YouTube videos on My YouTube Channel. I've been very busy living (playing!) and apologize that I haven't had the time to put together more YouTube instructional videos and edit them. I did, however, discover Instagram. This has been a great, fast outlet for me! this is perfect for someone like me as I have very little time these days. It is also perfect for busy viewers who lead multi-tasking lives who want little commitment but a consistent source. 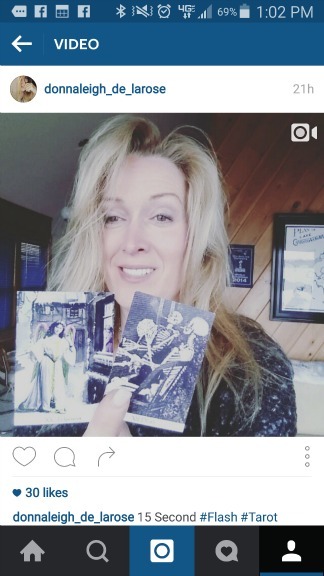 Instagram 15 Second Flash Lenormand and Tarot and Rune readings! As of today, I've posted probably about 200 videos (and growing daily) on my Instagram account. 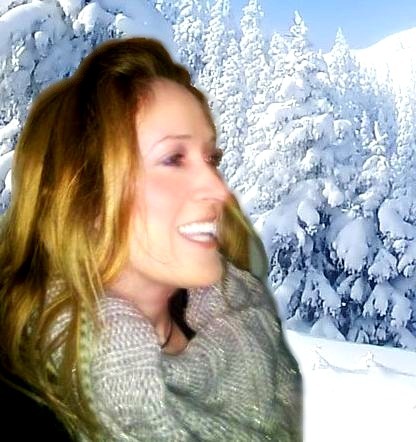 I post one every day and have been pretty faithful with my daily uploads. 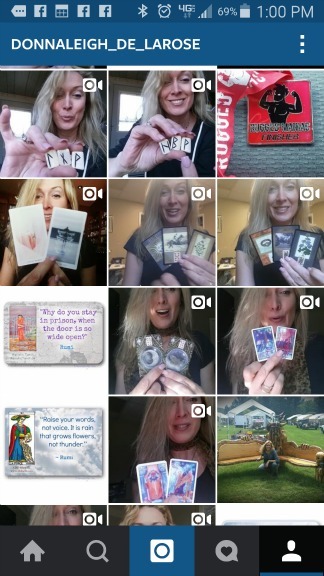 These mini videos are great, fast learning tools for anyone interested in the Lenormand, Tarot, and even occasional Runes make an appearance. And while you're there, check out all the other great card readers there. You may find diifferent people than you find on other social networks like Facebook. The visuals are stunning, and I find the card pictures on Instagram are inspiring and even more creative than those I see on sites like Facebook. Enjoy the eye candy!